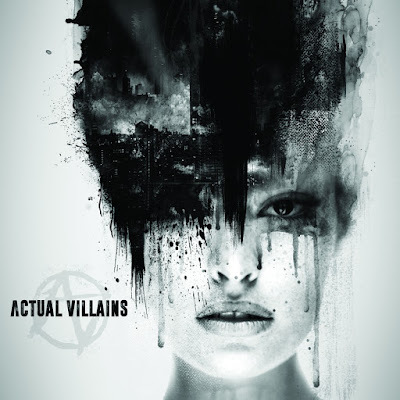 We are Actual Villains a new project written and recorded by Andrew DeNeef & Jj Cooper the driving force behind Close to Home (Razor & tie records/ Artery Recordings 2010-2015). As their song writing matured they turned away from breakdowns & screaming vocals and turned their focus toward writing their catchiest, most real songs yet. This hard hitting upbeat 4-piece has written a very diverse but cohesive self titled EP set to release April 1st 2016. Our material combines elements of pop punk and an active rock/radio rock sound. For fans of Taking back Sunday, Mayday Parade, The red jumpsuit apparatus, Papa Roach, A Day to Remember, and Bring me the horizon. Our single Cave in is out now and getting radio play in southern ohio and beyond. we are gearing up to release our second single "Stay tonight" in April with a music video. if you like what you hear i'd be happy to send you a physical copy of our new EP (releasing April 1st 2016) for review or airplay.